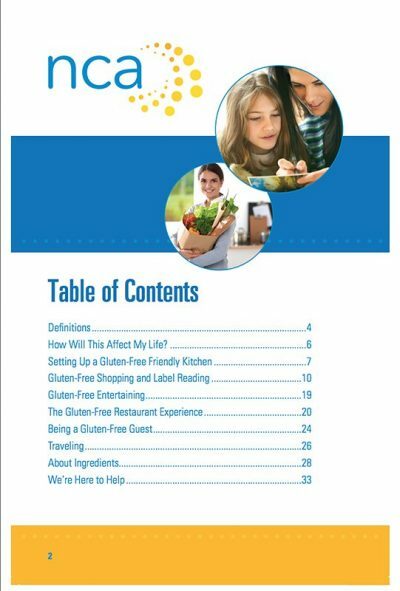 The Complete Guide to Living Gluten-Free provides a starting point to move forward in living gluten-free. It provides an overview of how your lifestyle will change, and it offers practical, easy-to-follow tips on adapting your kitchen, shopping for gluten-free food, dining out, traveling, entertaining at home and more. 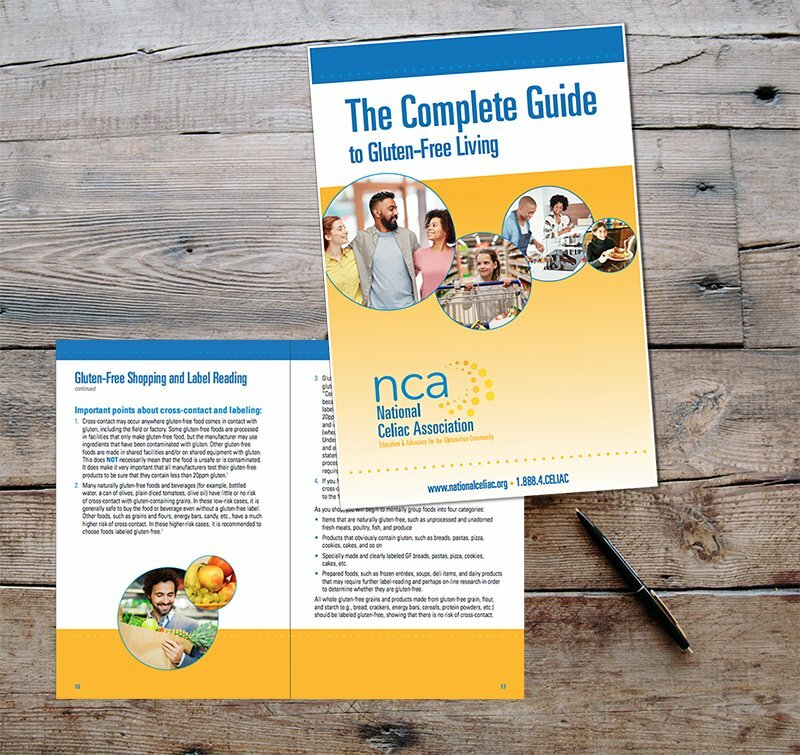 Special pricing for NCA members; please login to purchase! Want a discount? Become a member by purchasing NCA Membership (Includes Magazine), or log in if you are a member.